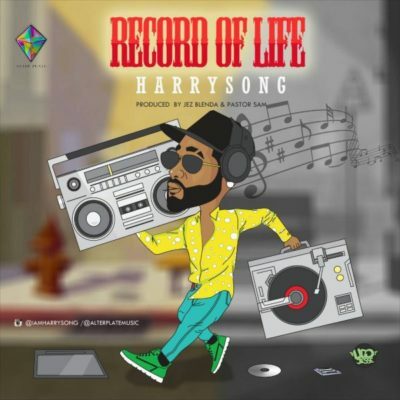 With “Arabanko” still getting heavy rotations on air, Alter Plate boss, Harrysong continues his journey with this new one titled “Record Of Life“. 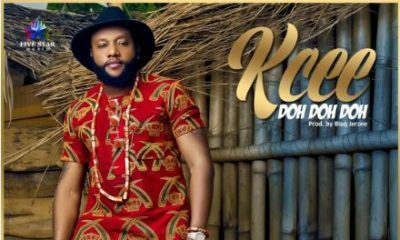 This record sees Harrysong in a new light as he switches it up. 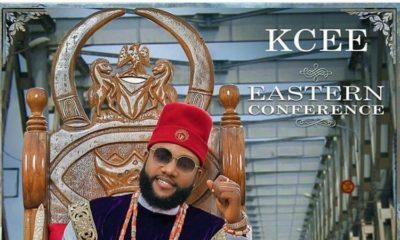 The track was produced by Jez Blenda and Pastor Sam.